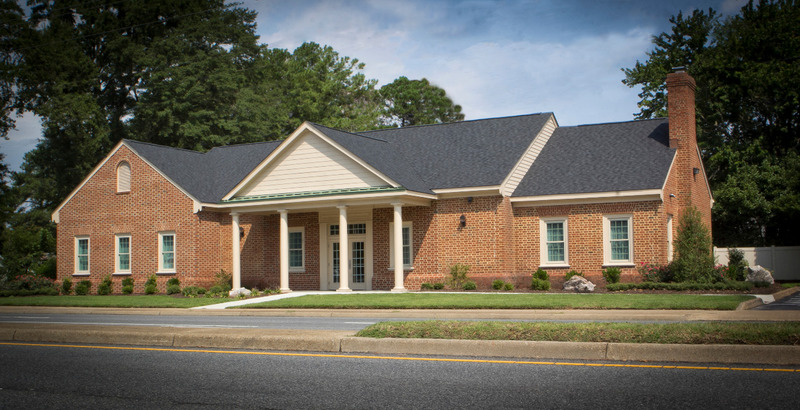 The mission of the Sturtevant Funeral Home has been to treat your family like our family for Smithfield Virginia families since 1883. 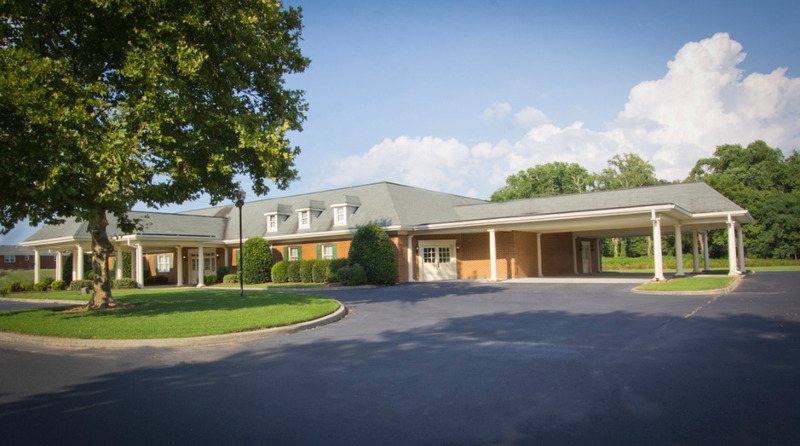 For over 100 years, Smithfield families have trusted and valued how the Sturtevant Funeral Home has been dedicated in making your time of need the least stressful as possible. We are happy to help with any of your funeral needs including Memorial Services, Veterans Funerals and Cremation Services.